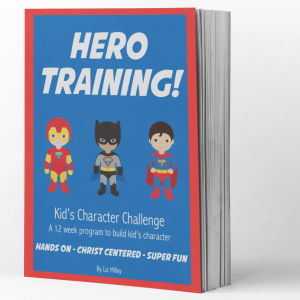 Are your kiddos ready to become heroes? 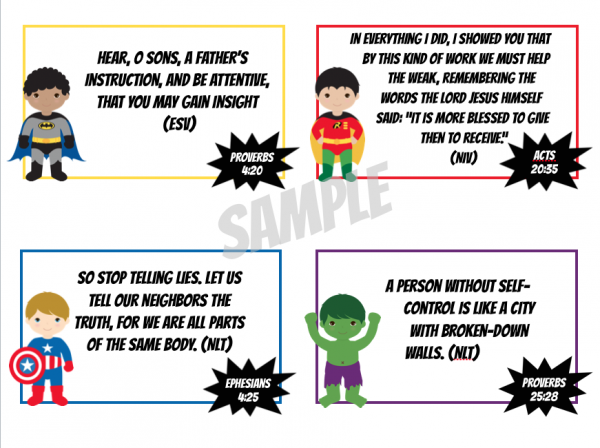 Then grab these printables that go along with the Hero Training Series. Read more here. 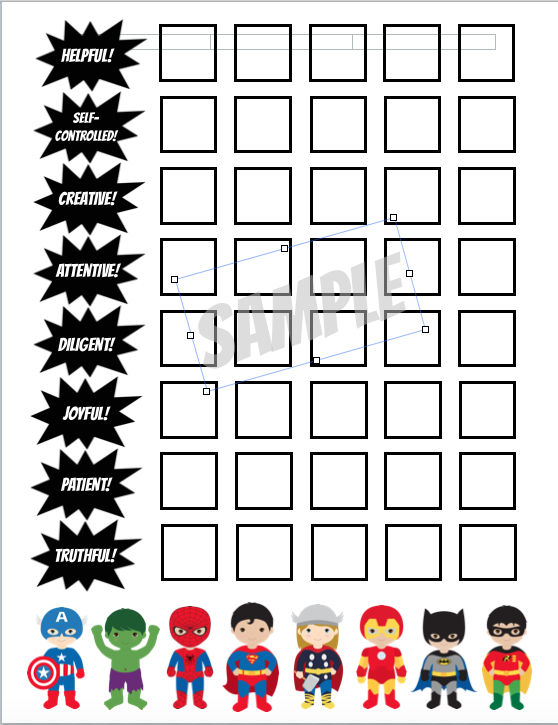 NOTE: An updated version of these printables are included in the Hero Training eBook! Buy it HERE! 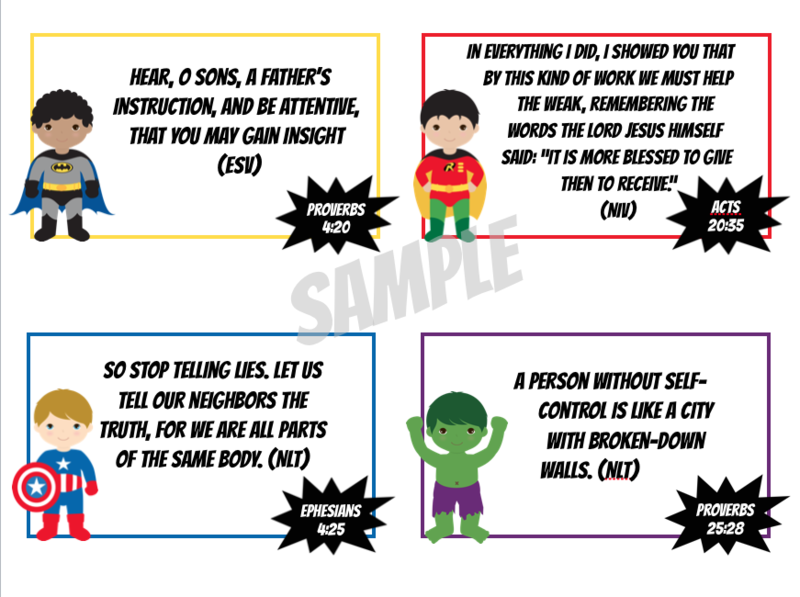 Printables that go along with the Hero Training Series. (Read more here.) 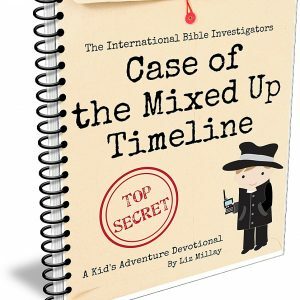 You get one progress chart and eight memory verse cards. Family use only please. 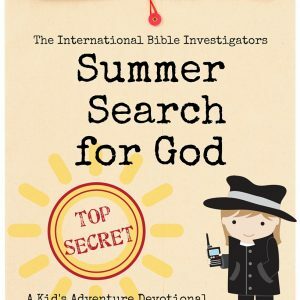 If you’d like to distribute for a church group or similar please purchase here.